On 4 February 2018, the European Aviation Safety Agency (EASA) suspended permission for Turkmenistan Airlines to operate services to the European Union. 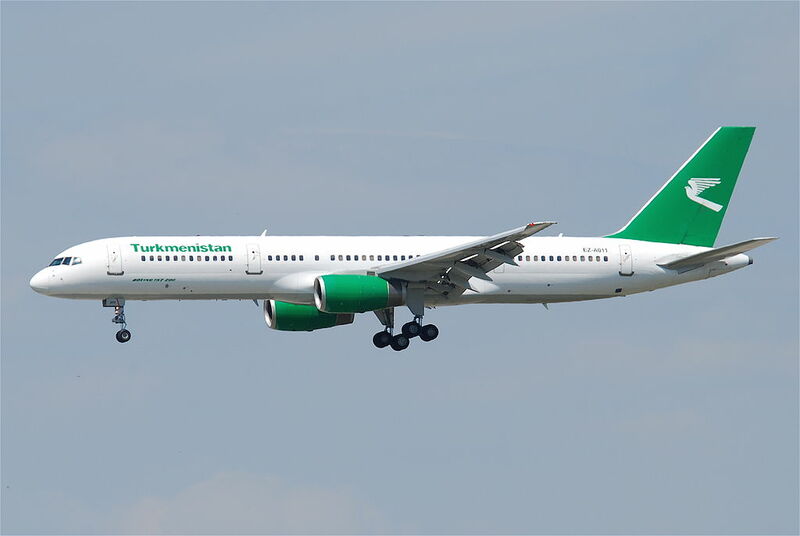 Turkmenistan Airlines operates a fleet of 4 Boeing 737-700’s, 8 Boeing 737-800’s, 3 Boeing 757-200’s and 2 Boeing 777-200LR’s. European destinations were Frankfurt, Germany; Paris, France; as well as Birmingham and London in the United Kingdom.